Hoovered a stubby of this next to a bottle of 2005 Guigal Côtes du Rhône. Great to see just how beautifully the wine evolves. 2015 showed the opulence of the Shiraz, the perfume and spice of the Grenache and the structure and earthiness from the Mouvèrdre. It’s an excellent wine with great balance and harmony. This level of complexity and fun is rare at this price point. 50% Syrah, 40% Grenache, 10% Mourvèdre. I cracked the 2005, chucked it in a few glasses and gave it to the family blind. Cracking wine, earthy, truffly, such great harmony! My recommendation. Buy 2 boxes forget about 1 for a decade and hoover the other at will! About Guigal’s Côtes du Rhône. Guigal have contracts with growers dating back decades and are well-known in the region for paying the best prices for the best grapes. This year saw the use of lots of Syrah from the Vinsobres region and it is this that comes to the fore. 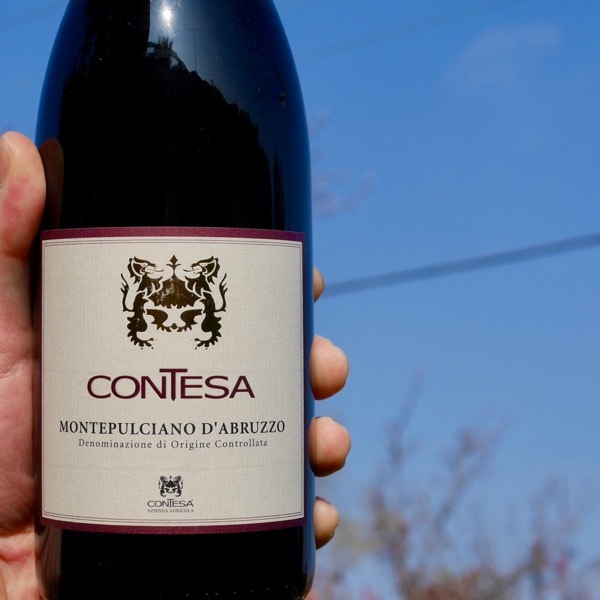 On the nose this is very aromatic and and full of black fruits – blackberry, black cherry – with a hint of olive and a meaty, peppery spice that shouts of its high-quality Syrah origins. 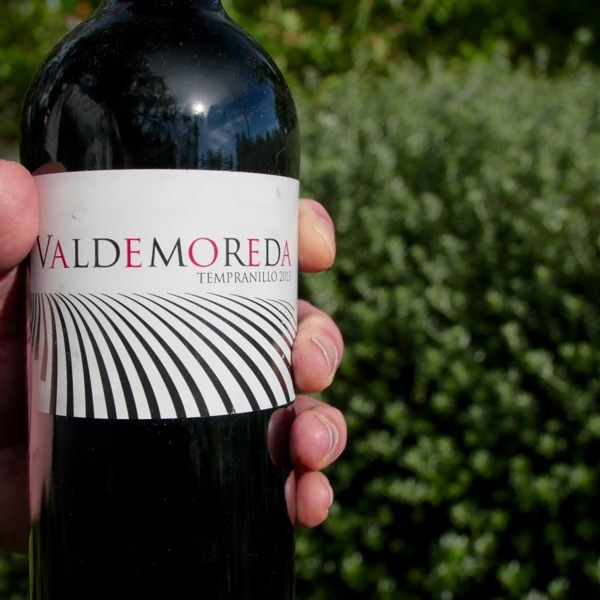 Rich, juicy and full-bodied on the palate, the fruit shows the ripeness you’d expect from such a top vintage. 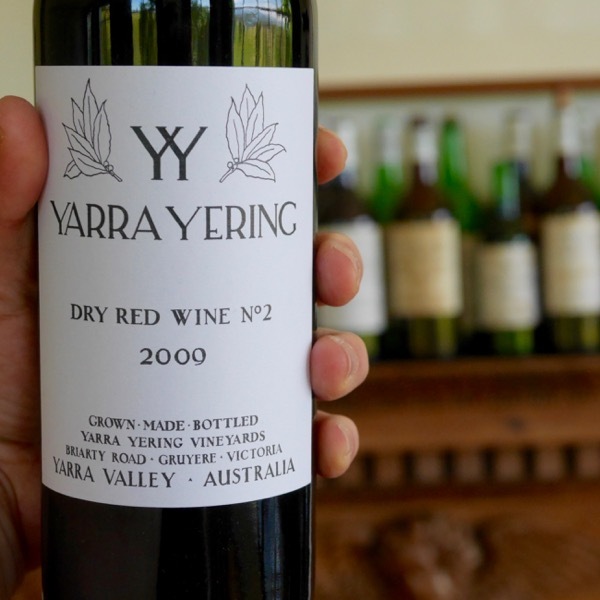 Polished and with surprising depth for a wine at such a low price, the fine tannins and long finish makes this exceptionally enjoyable to drink now – although I would be very interested to try it again in 5 years time as I think it has the structure and capacity to age nicely. Pretty amazing for the price! 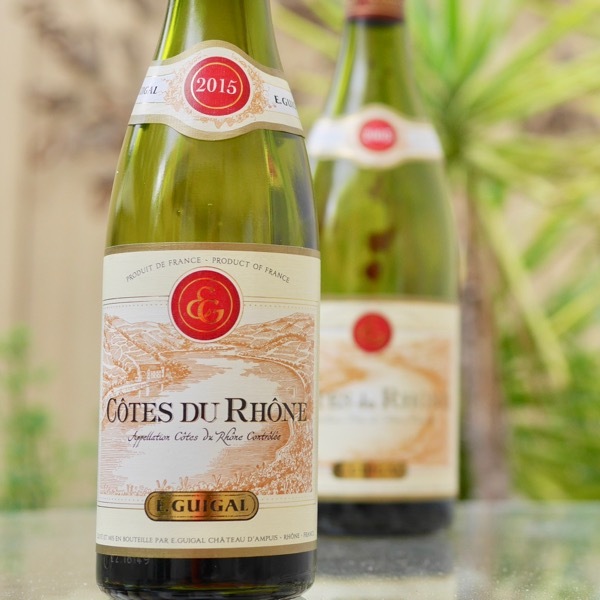 Guigal favours Syrah as the major grape for their Côtes du Rhône Rouge, this is uncharacteristic for the region as many of the wines you’ll find on the market are dominated for Grenache for its straight-forward pleasure. Syrah though, when well made, can offer a deeper complexity that blends beautifully with Grenache. Guigal are masters of Syrah and it is no surprise that they want it to stand out in this wine. For an entry-level wine, the quality is incredibly consistent. But then this is meant as a gateway to the entire Guigal portfolio and as such, it must deliver an awful lot of bang for its buck! Guigal’s attention to detail is phenomenal and enables them to produce their highly sought after, tiny production Côte-Rôties, all the way through to their incredibly popular Côtes du Rhône. Very flashy, glossy Syrah on the nose. Bit of treacle but great richness too. Great gloss and balance. Racy. Energetic. This doesn’t taste very like southern Rhône! They specialise in buying lots which others don’t want. They seek slow-maturing well-structured Syrahs. This will be a huge hit! The 2015 Cotes du Rhone marks a terrific return to form for this cuvée. It’s intense and peppery, with concentrated black cherry fruit, a medium to full-bodied palate and a long finish. 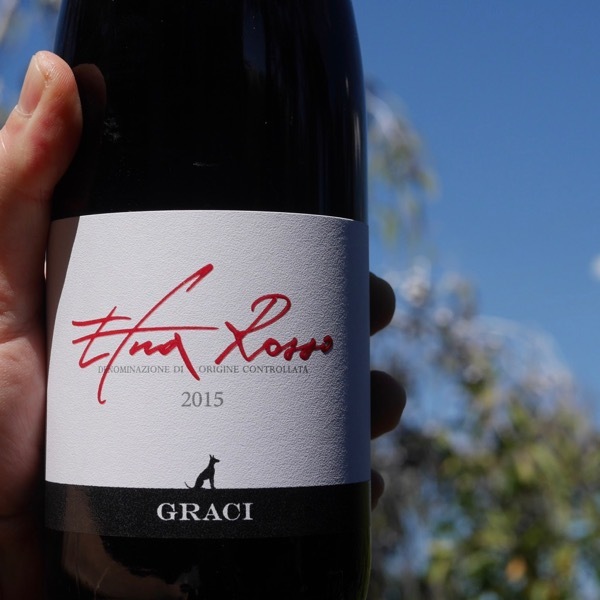 Ripe but restrained, fruity yet elegant, this richly concentrated red offers luscious black cherry and berry flavors nuanced by hints of earth, smoke and spice. The palate is rich and fleshy but anchored by taut acidity and a finely edged backbone of tannins.